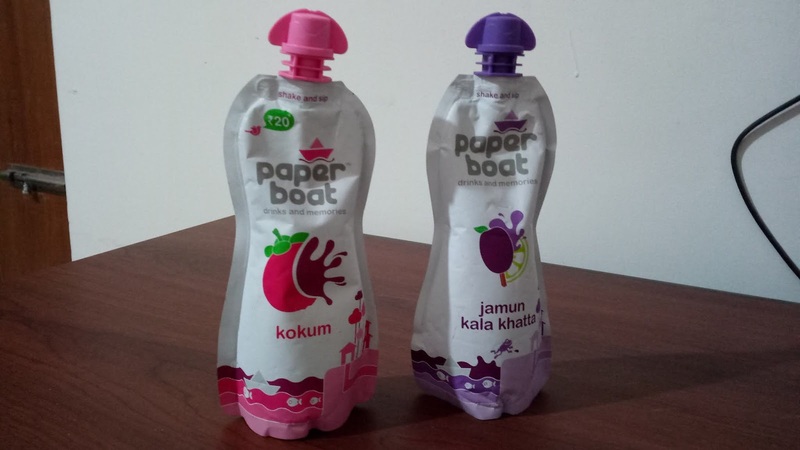 Juzbaat - A blogger sharing Experiences : Have You Tried These Paper Boat Juices? 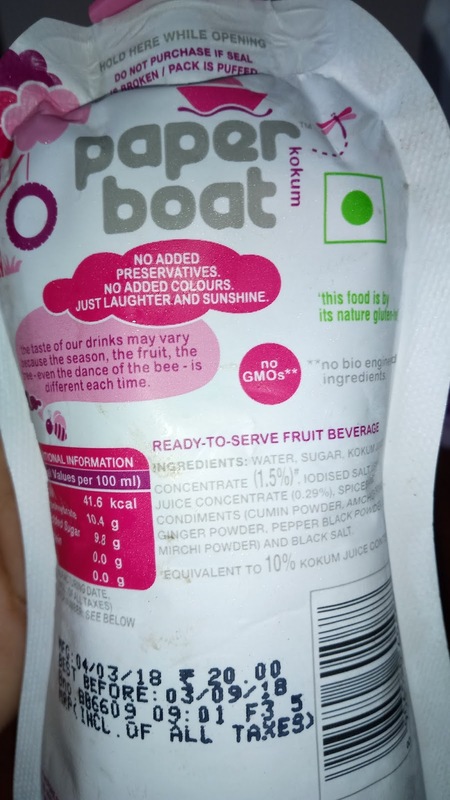 Have You Tried These Paper Boat Juices? I am not a big fan of packed juices, as I always prefer fresh juices instead of packed one.Delhi is the capital of India and one can find huge options for everything. Here in Bangalore, around the area I live in, I have tried almost every Juice shop but I couldn’t find the one I could prefer. And the shops I found better, are serving Juices on high rates. In Delhi you can get a small glass of juice between Rs. 25-30, but here the same quantity of Juice would be Rs. 60-80 and therefore I think it would be better to buy fruits here. I was aware about Paper Boat Juices but I had never tried it. Paper Boat offers a wide range of beverages and pomegranate was the one I tried first and I loved it. After then, I tried different flavors. They have Anar, santra, amras, apple, alphonso aam, Jamun, kokum and many more. Recently I tried Kokum and Jamun and trust me you will love them. After Ama panna they became my favorite. I love their tangy and spicy flavor. The company really have tried to attract their customers with its beautiful, unique and colorful packaging. And above of all, I found great taste in reasonable range.